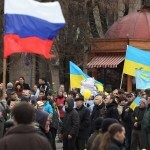 Ukraine has been in the news a lot lately, but what’s actually happening there? Who is protesting and why are they protesting? 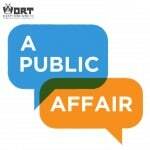 Listen to this edition of A Public Affair to learn more about the conflict. On Thursday February 13th, our host Allen Ruff interviewed Rick Rozoff working on StopNATO, about the mass protests and why they are happening at such a high intensity.